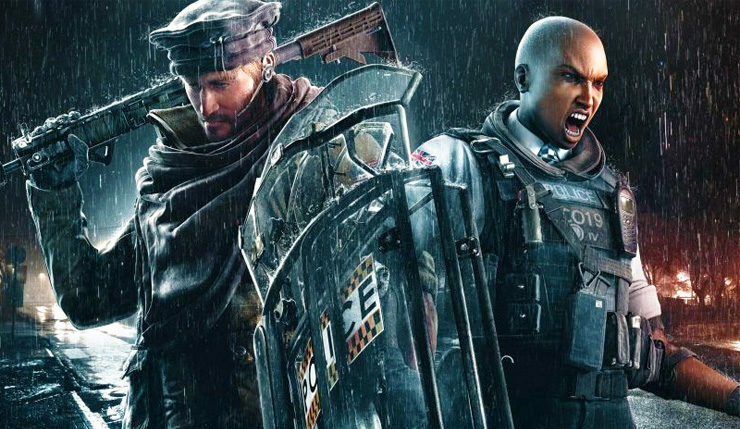 Rainbow Six Siege’s third “season” of Year 3, Operation Grim Sky, is officially here! This latest update adds two Operators, Maverick and Clash, reworks for the Hereford Base and Consulate maps, a new Elite Set, weapon skins, and more. Ubisoft has been gradually rolling out the update this morning, but it should be available on all platforms as of now. Scheduled Maintenance – Tuesday, September 4th on PC, PS4, and XB1. Ubisoft is also making some additional Operator changes based on test server feedback.